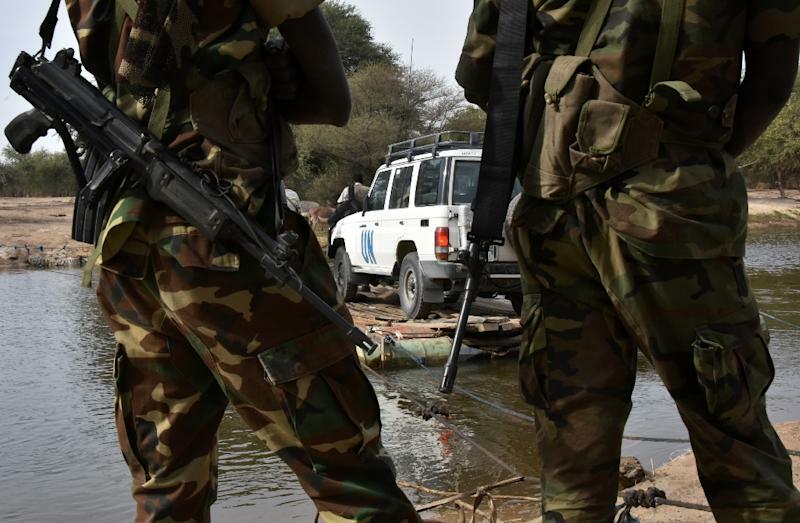 N'Djamena (AFP) - Nine Chadian soldiers were killed in a Boko Haram attack on an army post in the Lake Chad region on Friday, local and security sources told AFP. Some 40 Boko Haram jihadists were also killed as the army responded to the attack on the Kaiga post, sources said on condition of anonymity. A military official confirmed the attack without giving a toll. "Very early this morning, Boko Haram fighters attacked the Chadian army's position in Kaiga on Lake Chad. They were pushed back," Chadian army spokesman Colonel Azem said in a statement. Surrounded by Nigeria, Cameroon, Chad and Niger, Lake Chad has been the site of frequent Boko Haram attacks. Chad's army is based on the north bank, where four Chadian soldiers and several jihadist fighters were killed in skirmishes in late September. Over the past two years, the jihadists have been chased out of most territories where they founded a hardline Islamic state in 2014. But despite being weakened, they continue to fight army forces and launch suicide attacks. The conflict has lasted for eight years, killing more than 20,000 people and displacing 2.6 million, devastating the region where millions of people depend on humanitarian assistance.